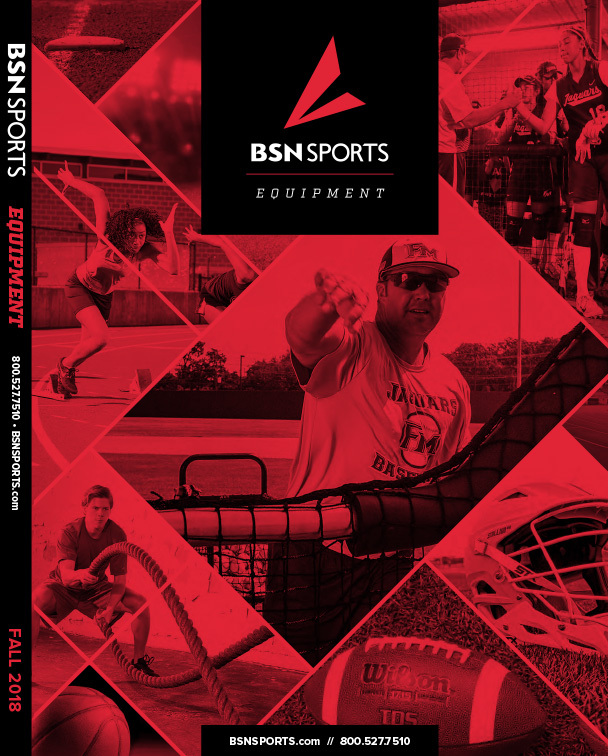 The Speed Chute 40" Diameter is the ideal piece of equipment for your sprinter who is looking to increase speed, stamina, acceleration and explosiveness. 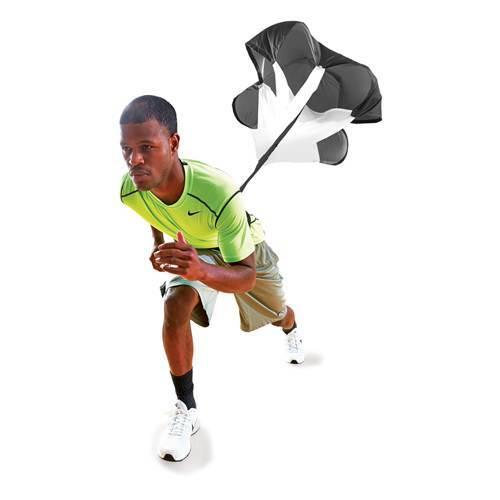 The runner attaches the parachute's cords to his chest. While he's running, the chute billows and causes extra drag which means his training regimen is more challenging. Runners appreciate motivational effect of resistance training — they begin to run faster, longer, stronger. Competitive runners are always searching for tools to help them improve their speed, the Speed Chute 40" Diameter may be their new best friend. Comes with handy carry bag.